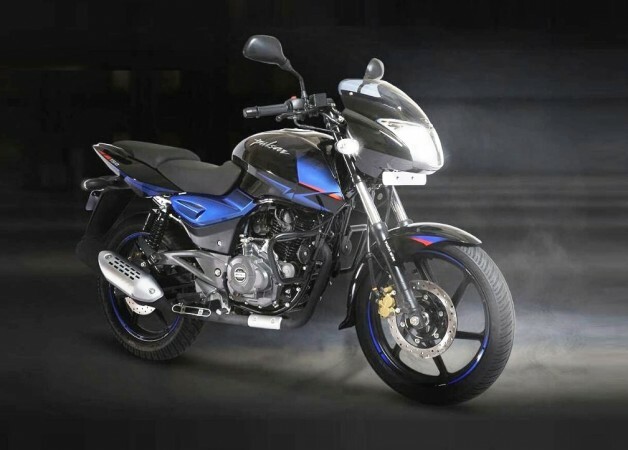 Bajaj Auto is expected to roll out ABS-equipped Pulsar 150 in the first quarter of 2019. Apart from the mandatory safety tech, the popular 150cc bike is also expected to get a nip and tuck. As per the new rules, every two-wheeler models above 125cc should be equipped with Anti-lock Braking System (ABS) from April 2019. Some automakers have already started launching ABS-equipped models while some are currently testing the models with new safety tech. Bajaj Auto's popular model Pulsar 150 will have to get the ABS soon as it is powered by a 150cc engine. And it looks like Bajaj Auto is currently working on it and a model with camouflage has been spotted by Bike India. The model spotted has disc brakes on both wheels and hence it could be Pulsar 150 Twin-Disc version. Having said that, the spotted model can be the Pulsar 180 with ABS as both the models look identical. It needs to be noted that a test mule of the Pulsar 220F has also been spotted recently. That indicates testing for the ABS-equipped models of entre Pulsar range from 150 to 220F is currently on. The bikes will be getting a single-channel ABS unit, similar to the one found on the Pulsar NS200 and the Pulsar RS200. In addition to ABS, 2019 Pulsar 150 is expected to get minor cosmetic updates. The spy image indicates the basic silhouette of the bike will remain the same. 2019 Bajaj Pulsar 150 will continue to draw power from a 149cc single cylinder, DTS-i engine, which can churn out 14 bhp at 9,000 rpm and 12.5 Nm of torque at 6,500 rpm mated to a five-speed gearbox. 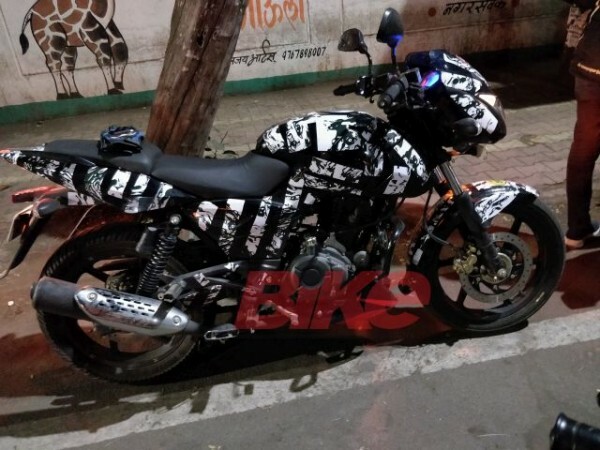 While there are at least three to four months left for the arrival of 2019 Bajaj Pulsar 150, the company has recently introduced the Neon collection to keep the bike fresh. Bajaj Pulsar 150 Neon collection is priced at Rs 64,998 (ex-showroom Delhi) and it comes with preppy styling and sporty appeal. 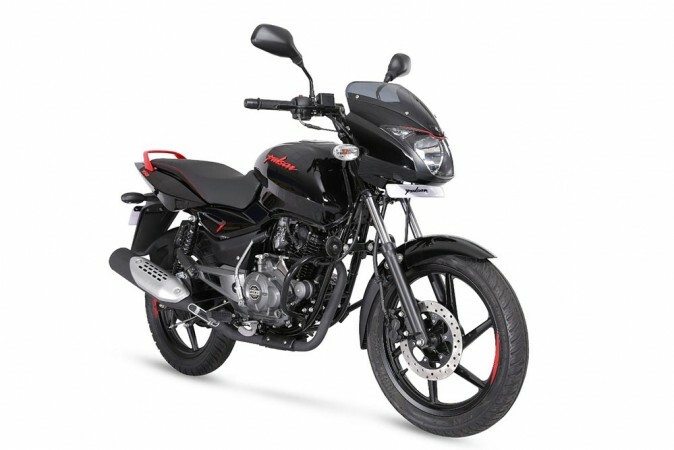 Bajaj offers new collection in three colour options - Neon Red, Neon Yellow (with Matt Black Paint) and Neon Silver. The new collection gets Neon colour touches in detailing like headlamp eyebrows, Pulsar logo, side-panel mesh, and alloy grab rail. A 3D logo on the rear cowl and the Neon touches to the alloy wheels sums up the Neon edition.